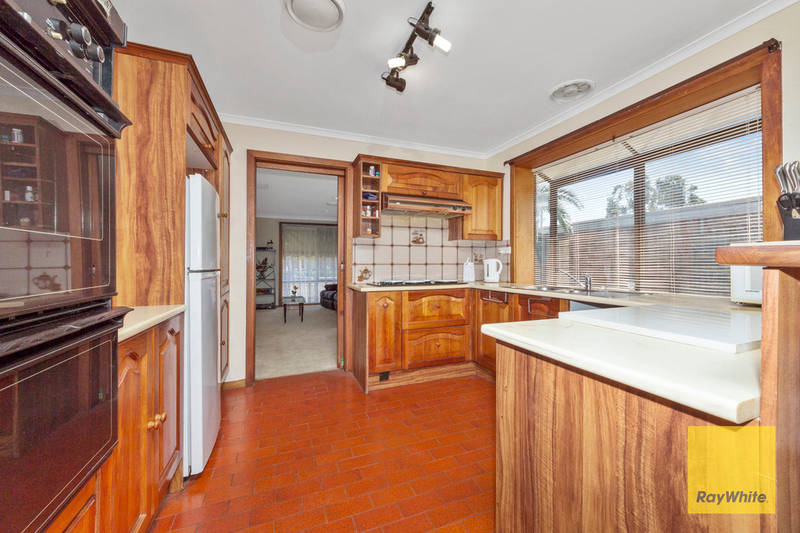 SOLID HOME WITH FLEXIBLE FUTURE !!! 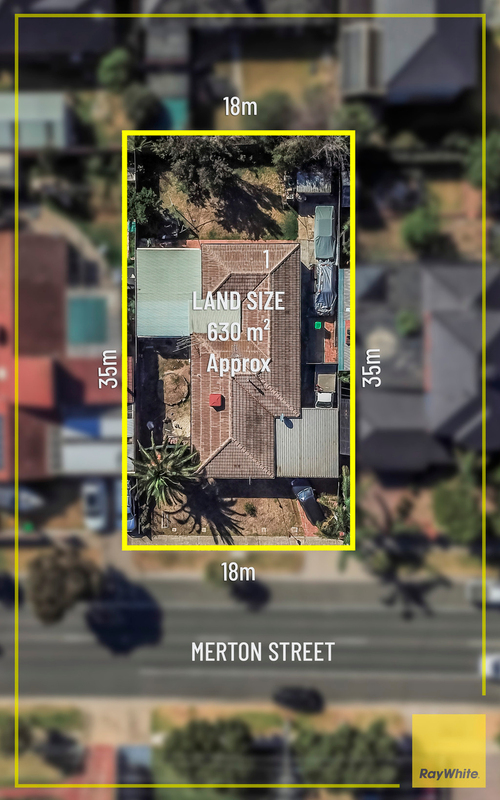 Ray White Hoppers Crossing proudly presents "211 Merton St, Altona Meadows". 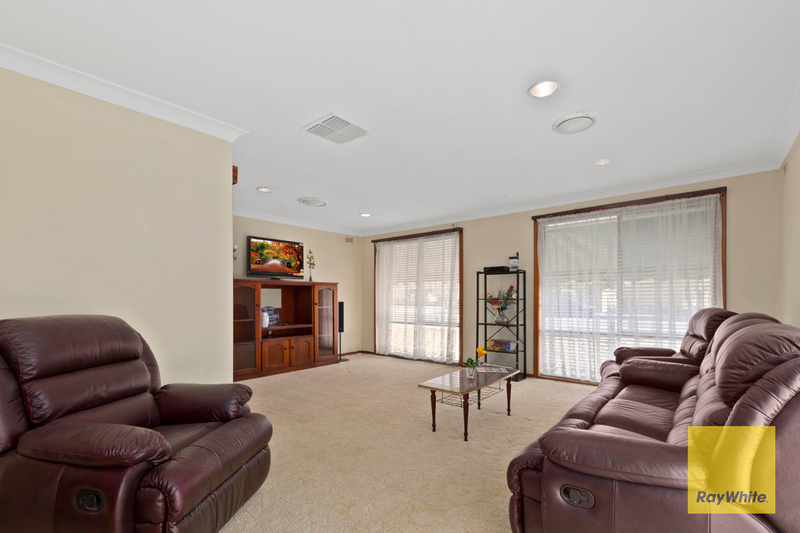 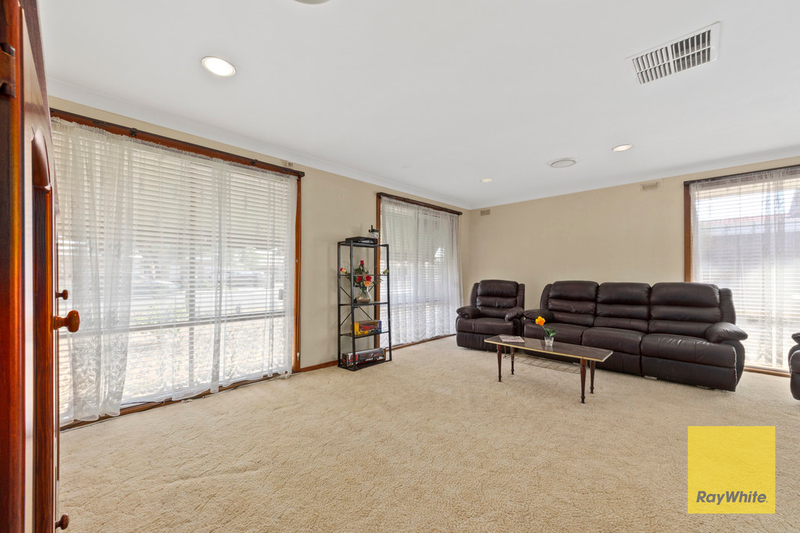 Perfect Family home within walking distance to most of the amenities. 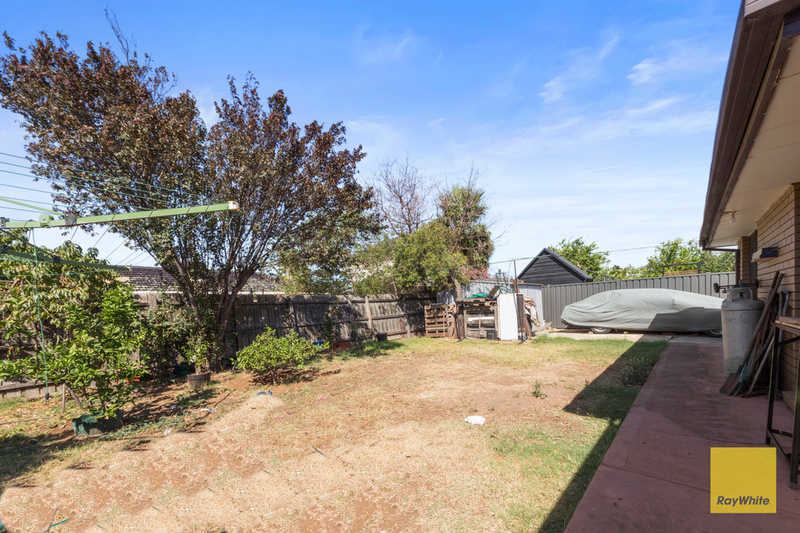 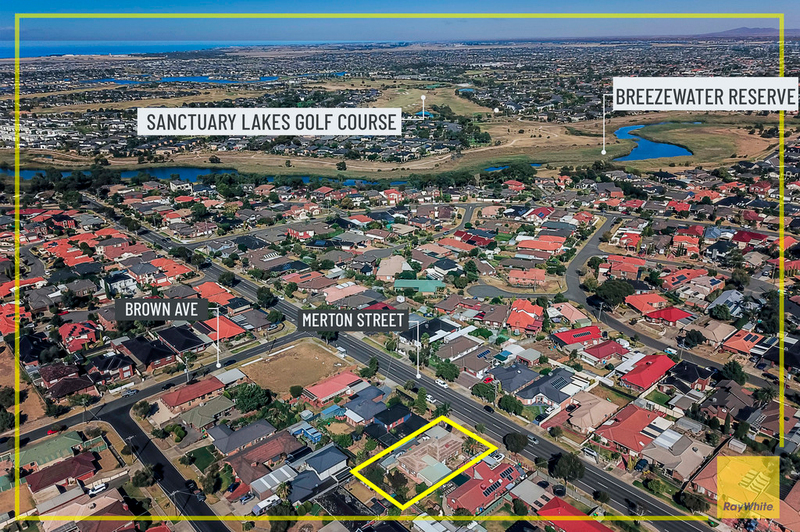 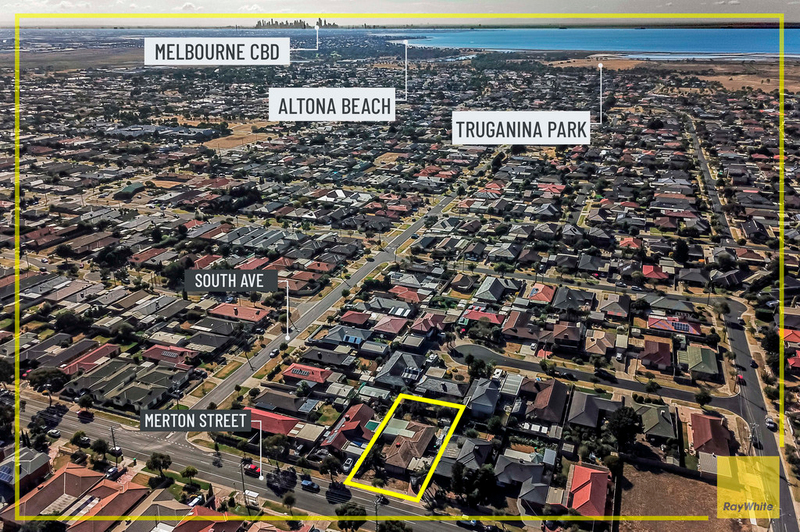 Situated in the heart of Altona Meadows on a rectangular block of 630 sqm (approx), great opportunity for builders and investors. 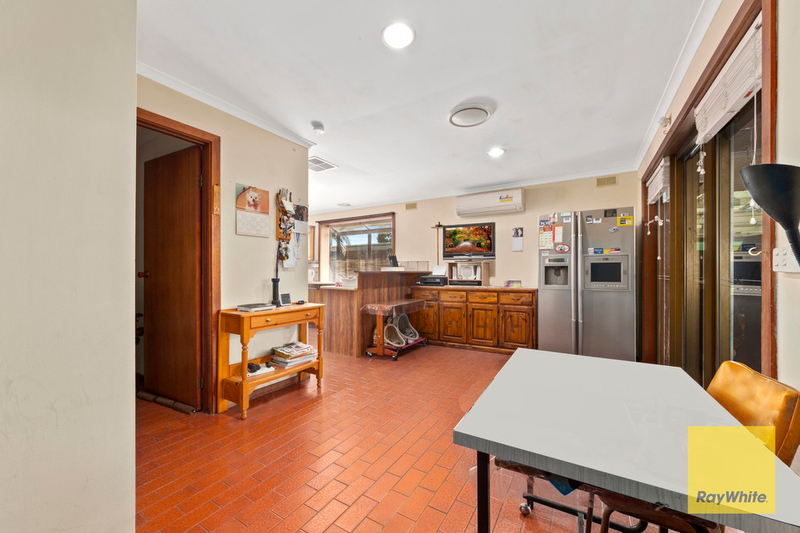 This exceptional value home is sure to win. 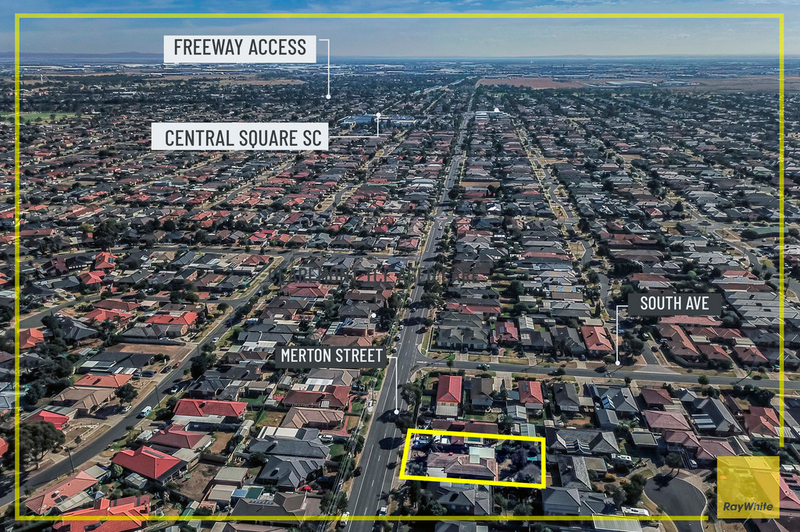 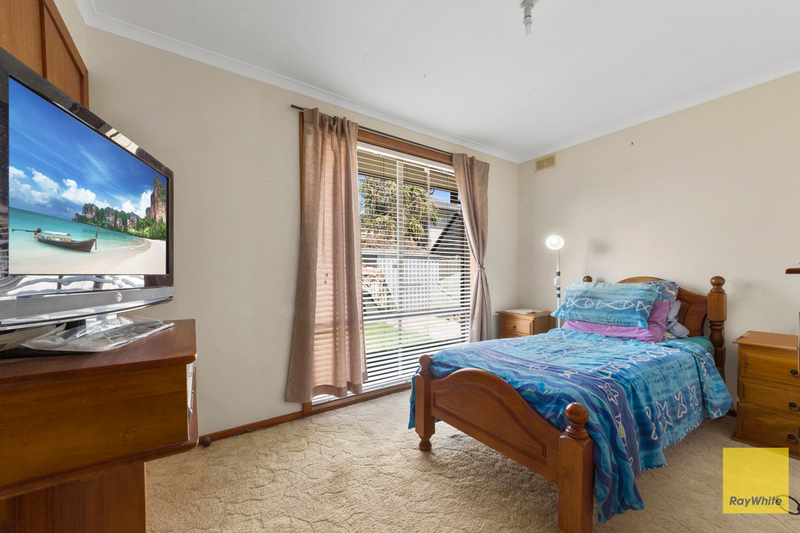 Only minutes from Central Square Shopping Centre, local schools, kindergartens, walking trails, bike paths, parklands and public transport. 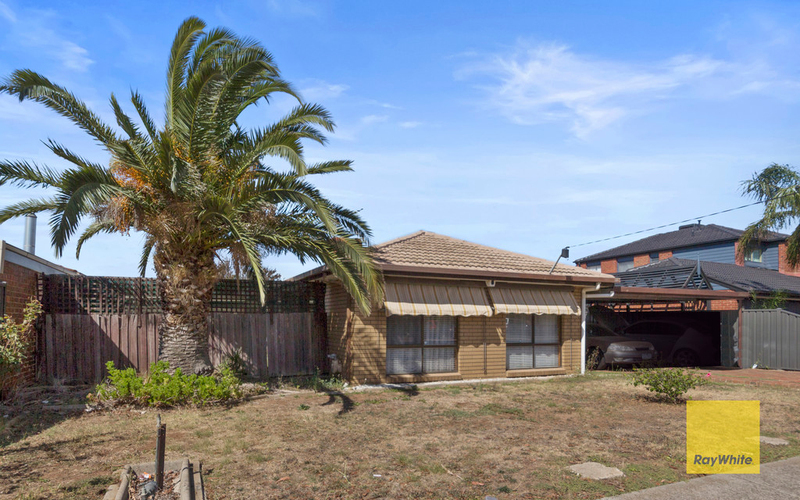 This house is ideal for a young family|first home buyers who want to start and live in a great location. 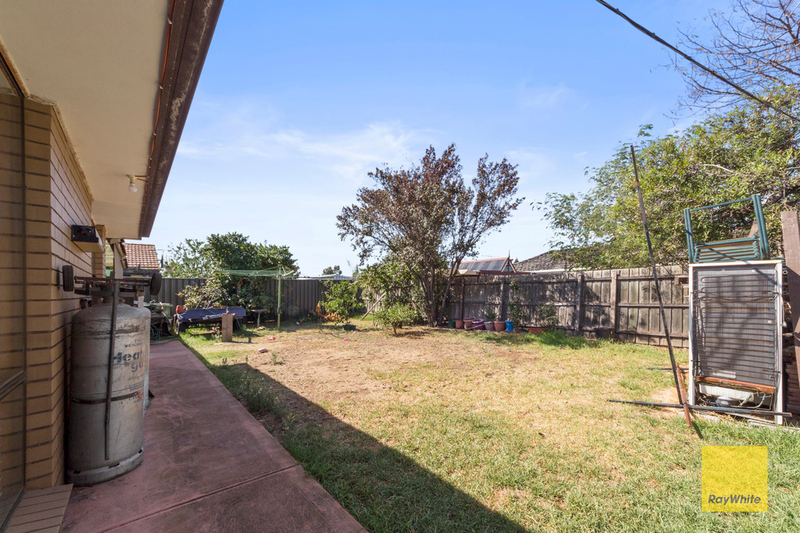 This home is also ideal for the astute investor looking to add to their real estate portfolio. 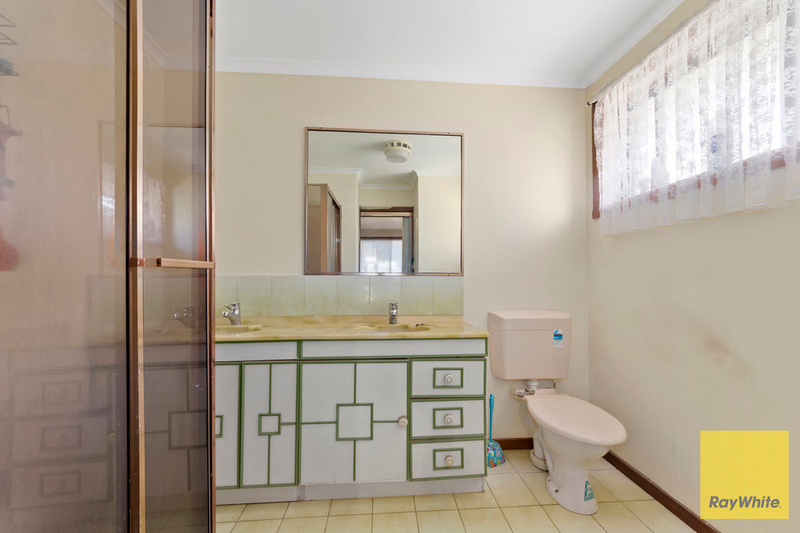 Do not miss out on this rare opportunity, make sure you have a look! 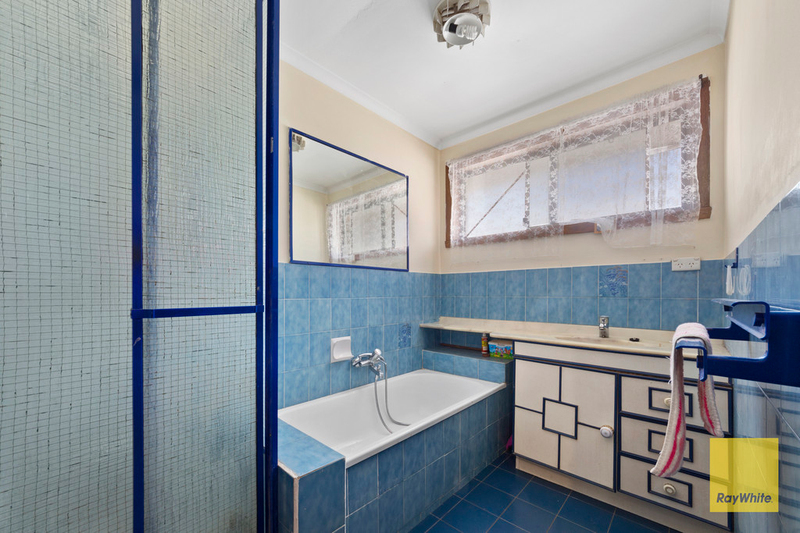 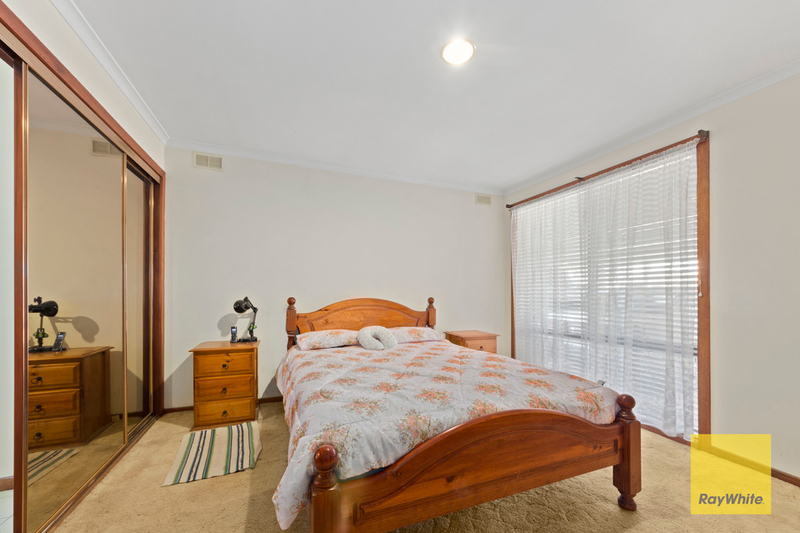 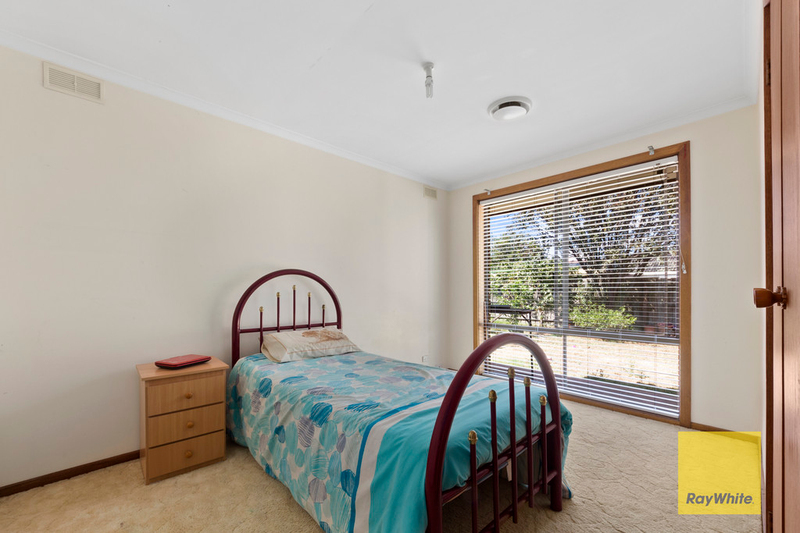 Contact Hamish on 0430 365 823 today to arrange an inspection!